“Big Sis” isn’t just in charge of terrorism, immigration laws, securing our borders and disasters anymore. Janet Napolitano has been assigned a new job, which definitely wasn’t on her job description. She’s the new watchdog now who is monitoring our freedom of speech – the department of Homeland Security has written permission to retain data on users of social media and online networking platforms. Here’s the information from the Department of Homeland Security, January 7, 2012. Under the National Operations Center (NOC)’s Media Monitoring Initiative that came out of DHS headquarters in November, stating that Washington has the written permission to retain data on users of social media and online networking platforms. In a speech to Attorney General Medina Mora and Secretary of Government Gomez Mont she detailed and layed out DHS part in monitoring the Fast and Furious gunrunner operation. 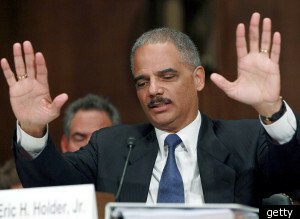 In October 2011 under oath she said, “She has never spoken with Attorney General Eric Holder about “Fast and Furious.” Another day – Another lie! Mexico’s Attorney General Marisela Morales feels just like most Americans that Obama is connected to the Fast and Furious operation and she called the operation an attack on Mexican security. Not one of the “triplets” Obama, Holder or Napolitano seem to care if two of our border agents were murdered by the gun walking scandal and hundreds if not thousands of innocent Mexicans have been murdered. Napolitano can’t fulfill her original duties as Secretary of Homeland Security and yet she’s been assigned a new job by Obama to retain data on users of social media and online networking platforms. This is but one more infringement on our rights and freedom of speech. 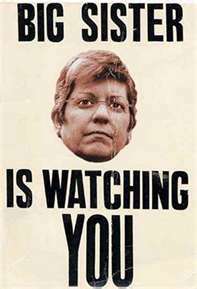 Like Eric Holder, the Secretary of Homeland Security (Janet Napolitano) will lie under oath and lie on National TV and slither away from her responsibilities to secure and protect our borders. 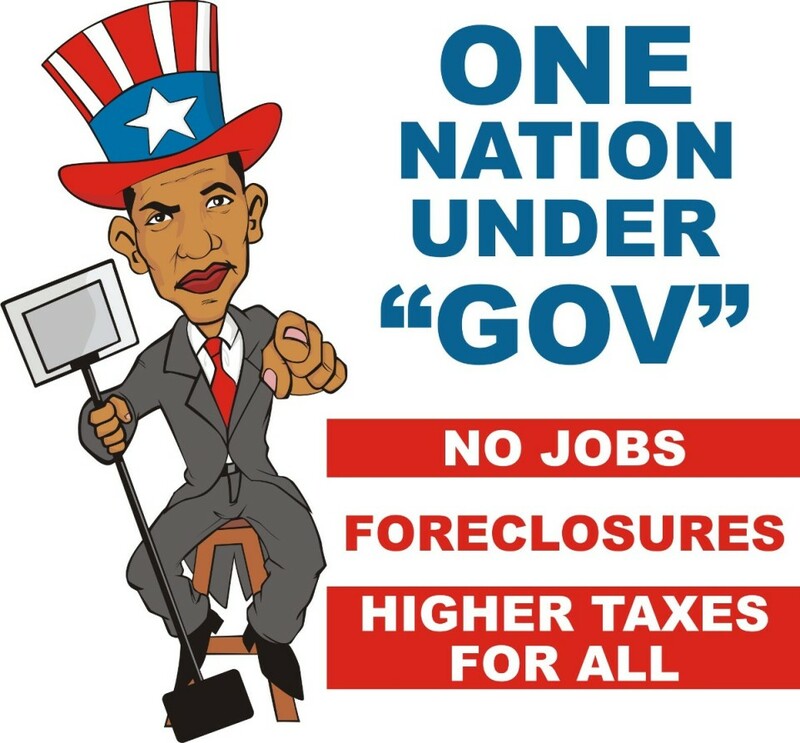 Obama, Holder and Napolitano are despots wanting to fundamentally change our Nation via big Government. They want absolute control and rule of our beautiful America and all those living in the “land of the free.” Patrick Henry expresses my sentiments exactly. Above the law – Obama, Holder & ATF? Who is above the law and who automatically gets a free “get out of jail” card? Obama seems to have a boatload of get out of jail cards. He passed an Obamacare package which in fact removed our freedom of choice saying we must have health insurance or get fined and imposed all kind of regulations and sicced EPA on our businesses without our permission. He sent our Military to Libya placing us in another war without our permission and backed the Muslim Brotherhood. Recently he had Bernanke print him a couple of trillion dollars for his redistribution fund and most recently he’s trying to give illegal aliens a free ride in America , blatantly disregarding our laws on illegal immigration. Some gun shop owners blew the whistle saying they didn’t want to be part of a gun program that places Americans or Mexicans in harm’s way; ATF told them not to worry and follow orders. Obama & Holder probably agreed to turn their heads and shut their eyes as ATF continued to let weapons walk across the border into the hands of the drug cartel for it’s beginning to look like a political trap for gun owners, gun stores, NRA and our 2nd Amendment may be at risk. September 2010, Deputy Director Melson, acting director of ATF received 37.5 million dollars from Congress stated and they were expanding the Gun Runner target to seven different cities. In March 2011, Mexico’s Ministry of Foreign Affairs was demanding details about the ATF’s Fast and Furious gun runner program. ATF kept Mexico in the dark about the program, because they knew they’d receive resistance on this badly executed program. If you remember President Philipe Calderon and President Obama were supposedly going to work together to stop the smuggling of firearms into Mexico. What we do know beyond a shadow of a doubt. Holder and Obama knew about ATF gunrunner program -10,000,000 of our stimulus money was transferred to ‘‘Bureau of Alcohol, Tobacco, Firearms and Explosives, Salaries and Expenses’ ‘for the ATF Project Gunrunner verified by H.R. 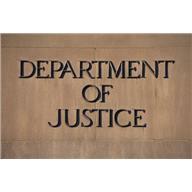 1-17, Office of Justice Programs. Mexico realizes the ATF has intentionally kept them out of the loop while hundreds of high powered weapons walked across the border into Mexico. It will be years before anyone will know the extent of damages cause by the Fast and Furious gunrunner program. William G. McMahon, William D. Newell and David Voth all held supervisory positions in the ATF gunrunner program and acknowledged mistakes had been made as they simultaneously received promotions for a job well done and were shipped to DC. Talk about a corrupt Government, the whistleblowers are being punished, ATF isn’t accepting responsibility for this gunrunner program. Holder and (DOJ) are hiding behind closed doors pretending to be innocent. Obama denies having any knowledge of this program, but he did know the stimulus money was given to ATF to continue the Gunrunner program and he did promise to correct any problems with this program. The three men supervising the gunrunner program at ATF admit there were mistakes and all received promotions for a corrupt program that’s gone awry. 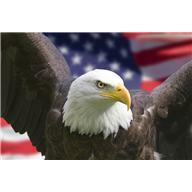 So there is only one conclusion, Obama, Holder, DOJ and ATF are above the laws of our land. How sad to think that United States is responsible for murders of men, women and young children in Mexico and in our United State. It’s disgusting to know that ATF didn’t consult with President Philipe Calderon before accelerating the program. 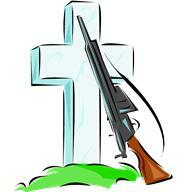 How many murders will occur due to the Fast and Furious gunrunner program? This is my opinion only; Obama, Holder & ATF have blood on their hands!